Siew Hong graduated from the National University of Singapore in 1986 with an LLB (Hons) (Upper Class Division) and was admitted to the Singapore Bar in 1988. 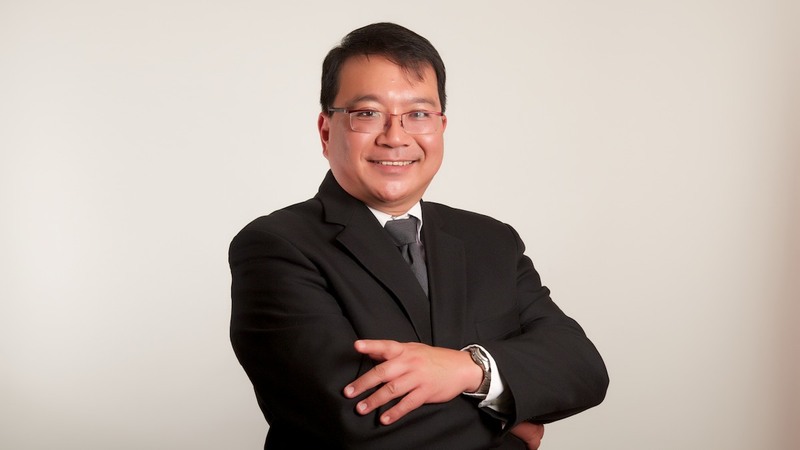 Siew Hong has more than two decades of experience in both civil and criminal litigation. He has advised on all aspects of infringement, anti-counterfeiting and litigation options in Singapore as well as around the ASEAN region. Siew Hong has in addition worked as a private investigator for intellectual property matters. Siew Hong is a Member of the Law Society of Singapore and the Singapore Academy of Law, Counsel to The Law Society of Singapore, Member of the Disciplinary Committees of the Supreme Court of Singapore and Adjunct Teacher on Advocacy at the Practical Law Course. He has received a long service award for his work as a member of the Ministry of Home Affairs’ Criminal Law Advisory Committee.